About the Author: Sigmund Freud was an Austrian neurologist who came to be known as the founding father of psychoanalysis. The mainstay of this was his theory of psycho-sexual development and the concept of the Oedipal complex, which met with wide criticism when it was first released. 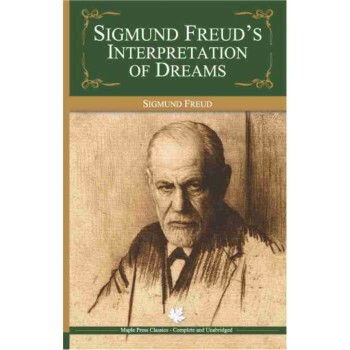 Freud had a private practice where he treated a number of psychological disorders. Besides The Interpretation of Dreams, he has also authored The Unconscious, The Psychopathology of Everyday Life, The Psychology of Love, Civilization and its Discontents, The Future of an Illusion, etc.